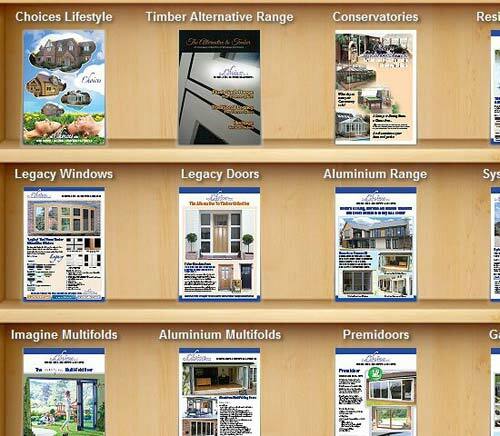 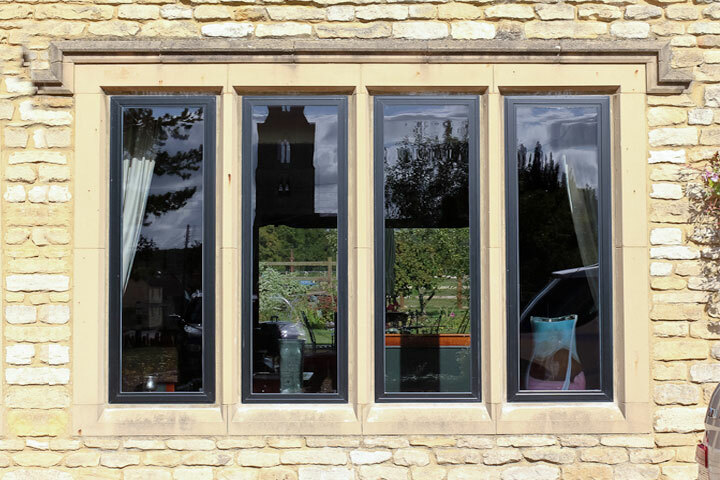 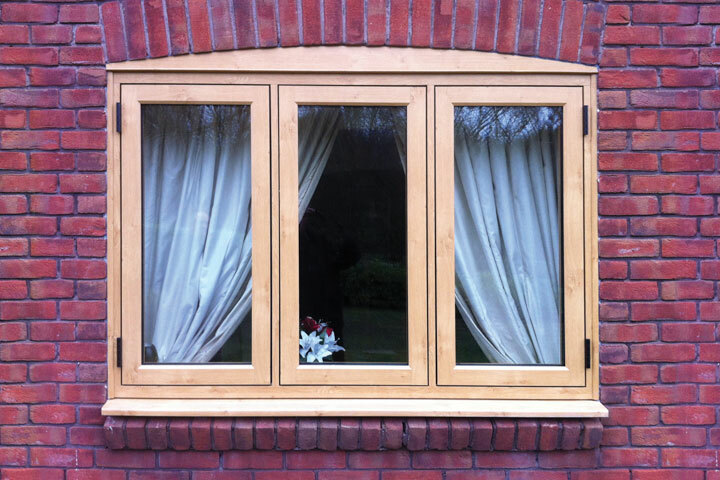 Amber Wood Designs Ltd Supply and Install Energy Efficient UPVC and Aluminium Windows and Doors. 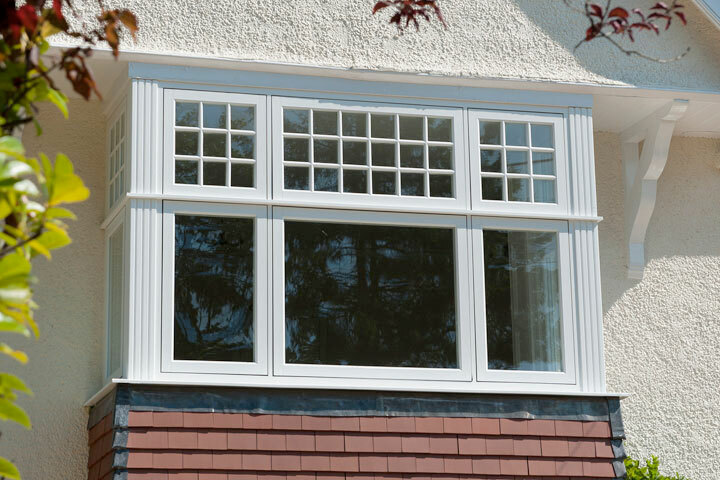 Amber wood Designs Ltd Specialises in fitting Traditional Casment windows and Verticlal Sliding Windows in Basingstoke, Newbury, Reading and around Berkshire in the South East. 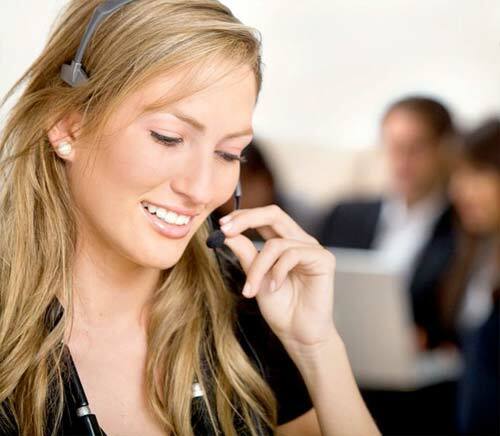 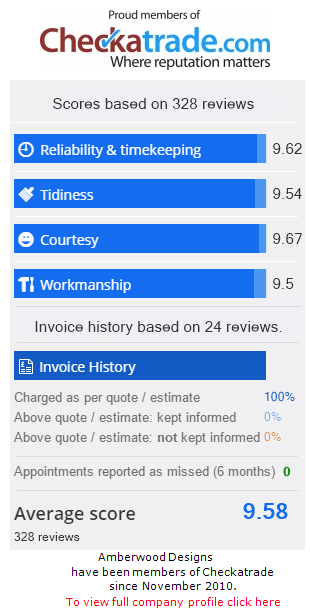 No matter the Job Amberwood Designs Ltd Strive to provide a profesional and friendly service to help ensure 100% Customer Satisfaction. 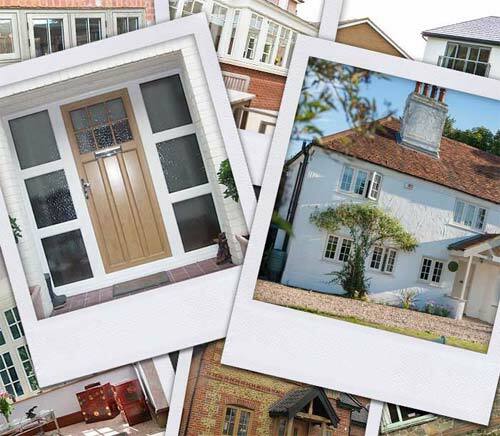 From classic traditional styles to modern contemporary styles you can be sure that with Amberwood Designs Ltd you will get exactly what you want to enhance your home.